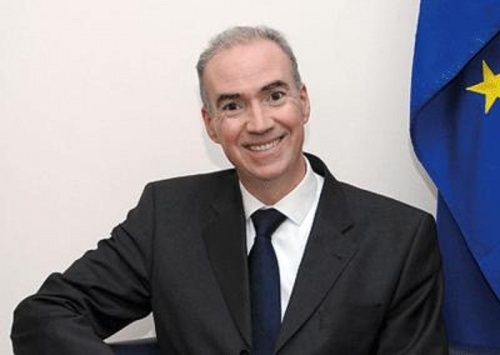 The ambassador of France to Bulgaria, Etienne de Poncins, stated Saturday that Bulgaria needs to put much more effort in combatting corruption and organized crime. No country is immune to corruption, but Bulgaria should do more, commented de Poncins in an interview for Bulgaria's Darik Radio on the eve of Bastille Day. “The well-publicized special police operations in Bulgaria are something good, but we still cannot see their results”, said the diplomat. There are too few people convicted, added he, recalling the recent acquittal of the Marguin brothers in a protracted high-profile trial. “Personally, I have a hard time believing they are innocent and I think I'm not the only one”, said de Poncins.